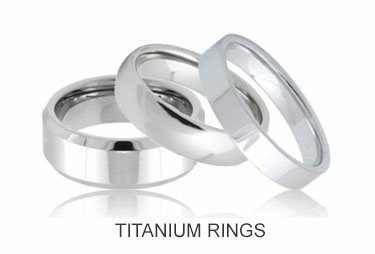 At Tungsten Rings & Co. you will find high-quality tungsten carbide wedding bands manufactured by the most respected brands. 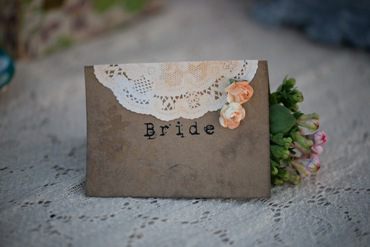 Tungsten carbide is the perfect metal to symbolize the love and commitment of your marriage. Each and everyone one of our tungsten rings are guaranteed for life and returnable within 365 days of purchase, so you can be sure you have made the right decision. 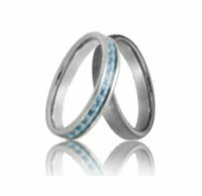 All of our tungsten wedding bands also come with a lifetime warranty and lifetime sizing to instill piece of mind that this will be your wedding band for life. Our Womens Tungsten Rings are designed to be thin and light, perfect for today's modern woman. These tungsten rings for women are manufactured to feature the toughness of tungsten yet be stylish for her. 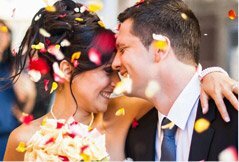 Now couples may choose a pair of matching tungsten wedding bands to perfectly represent the commitment and unity of their marriage that will last for a lifetime. 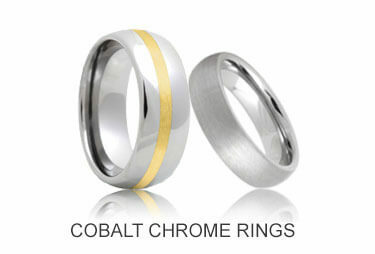 No other wedding band can merge practicality with style like tungsten. 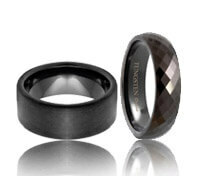 Sleek, sultry and stylish, our black tungsten wedding bands are guaranteed to be eye-catching. 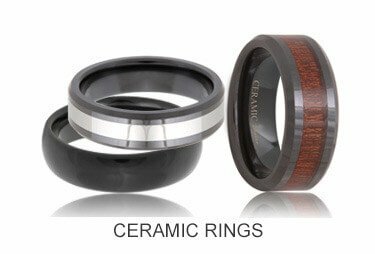 Breaking the traditional look of classic tungsten carbide rings, black tungsten rings puts the you in unique. 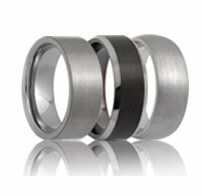 Each of our black tungsten rings are designed to represent your personal and innovative style while maintaining the strength and durability of tungsten. 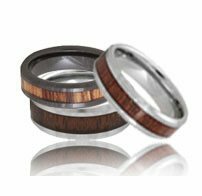 Get a matching pair of black tungsten carbide rings to stand out from the crowd as a couple.